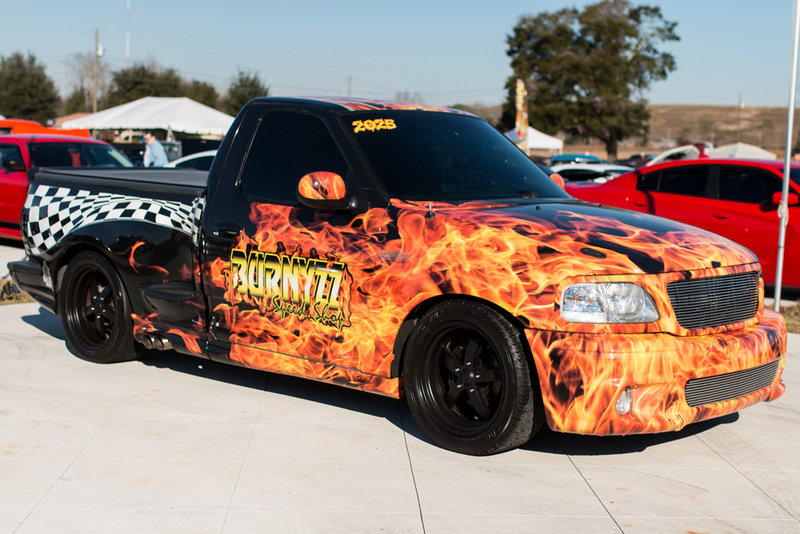 Charlie Brown Photography had a blast photographing the "Day Of Fire Car Show" at Burnyzz Speed Shop this past weekend. Awesome and unique cars and great Dyno testing plus some great vendors made for an awesome car show. The event was held in order to raise money for the Belleview High School Baseball Team. 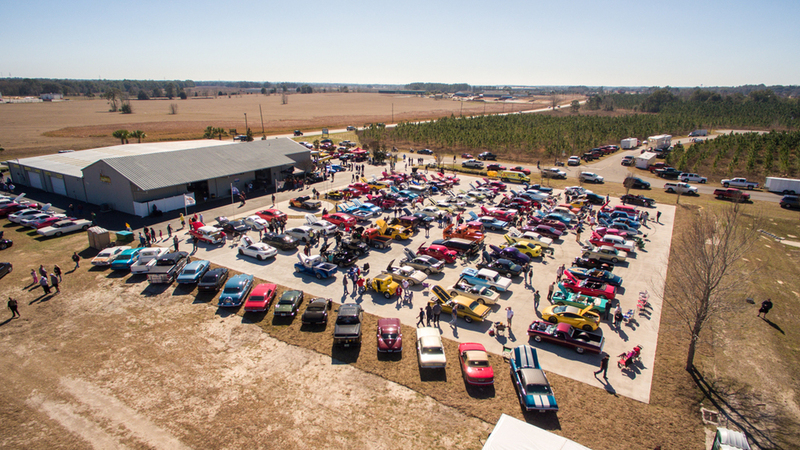 This car show was able to raise enough money to help out with baseball field maintenance and uniforms as well as team trips. Here are a few photos from the event and be sure to check out the Gallery Link below for all the photos from the Car Show and the Social SnapBox link for all the cool photos captured and printed on site! If you would like to visit Brittanie and Josh Hart and the rest of the Burnyzz Super Stars, you can visit the shop at 1 Aspen Rd, Ocala,Florida 34480.